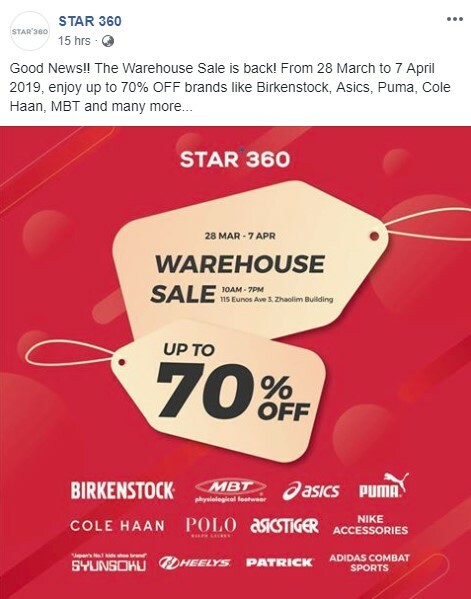 The much-awaited warehouse sale from multi-label footwear distributor and retailer Star 360 is back. 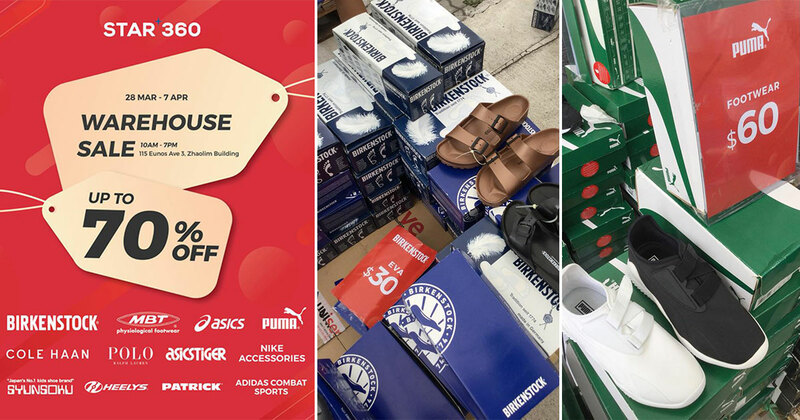 Starting from 28 March (Thursday), Star 360 will be having their annual clearance sale on branded footwear including Birkenstock sandals, sports and running shoes from Asics and PUMA, as well as dress and casual ones from Cole Haan, MBT, Polo Ralph Lauren and more. 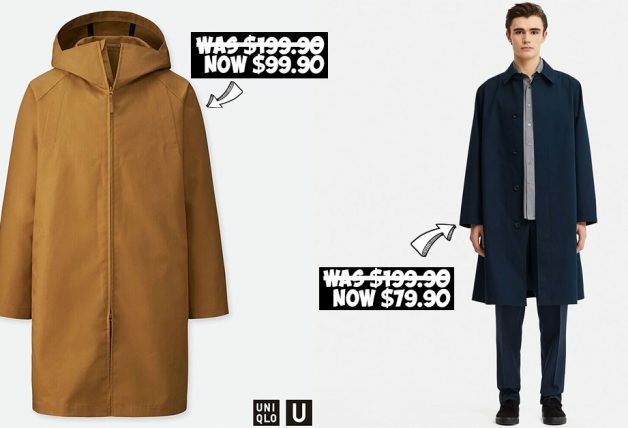 All at discounts up to 70% off usual prices in store. 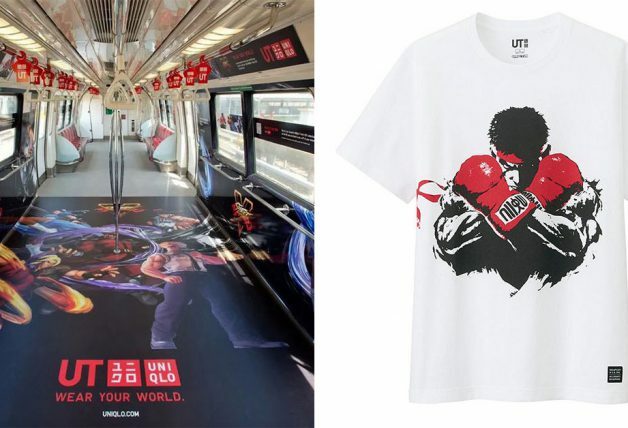 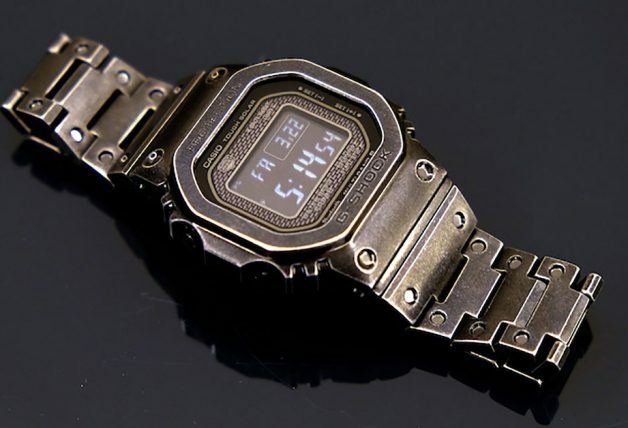 Besides shoes, there will also be Nike accessories and combat sports products from Adidas up for grabs. 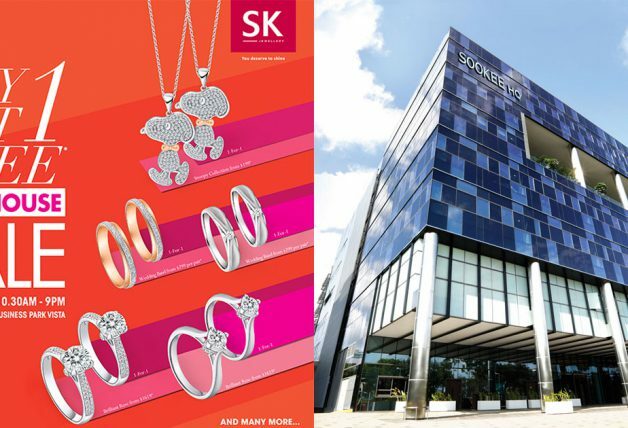 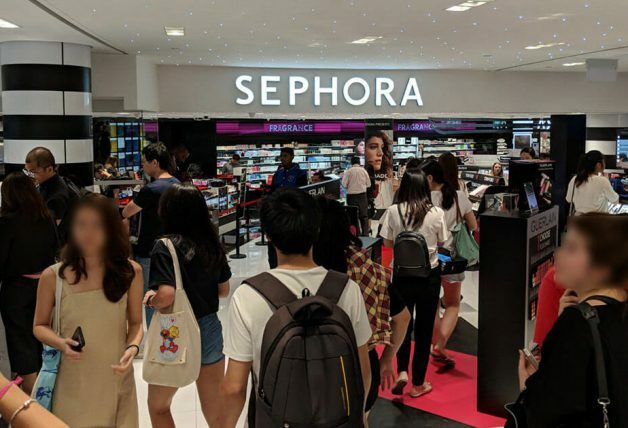 Here are some photos from their sale event last year (photos by Singapore Atrium Sale). 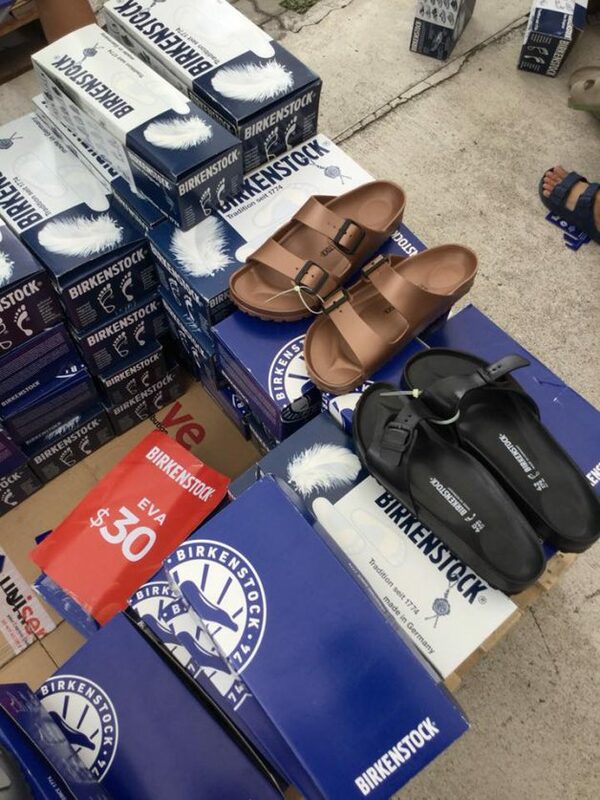 Birkenstock sandals at $30 a pair. 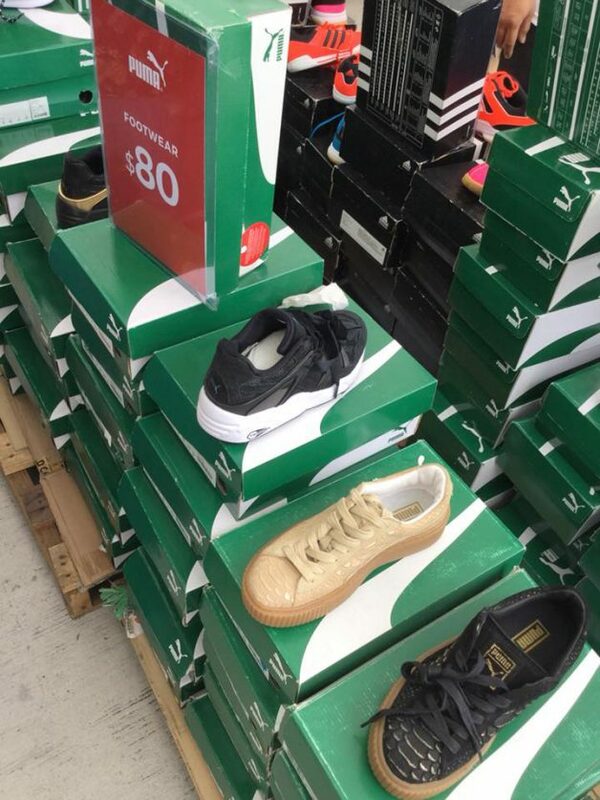 PUMA running shoes and sneakers from $60. 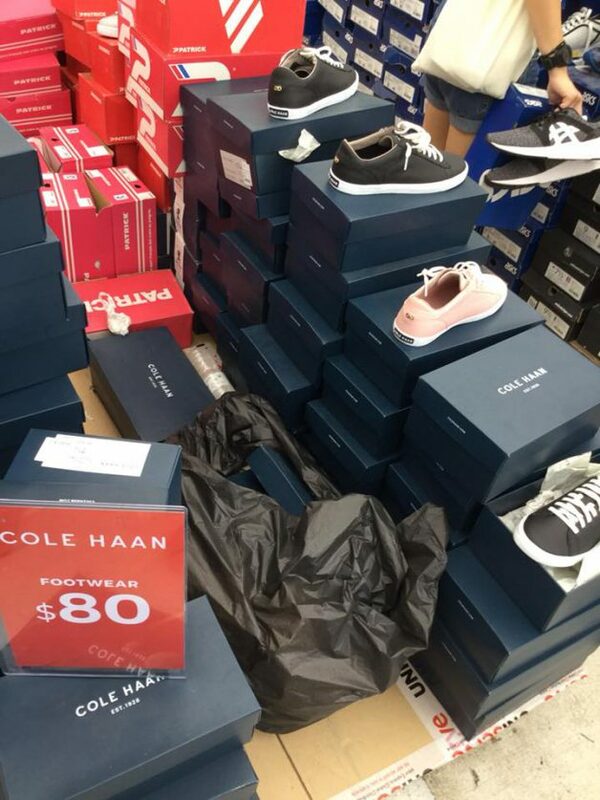 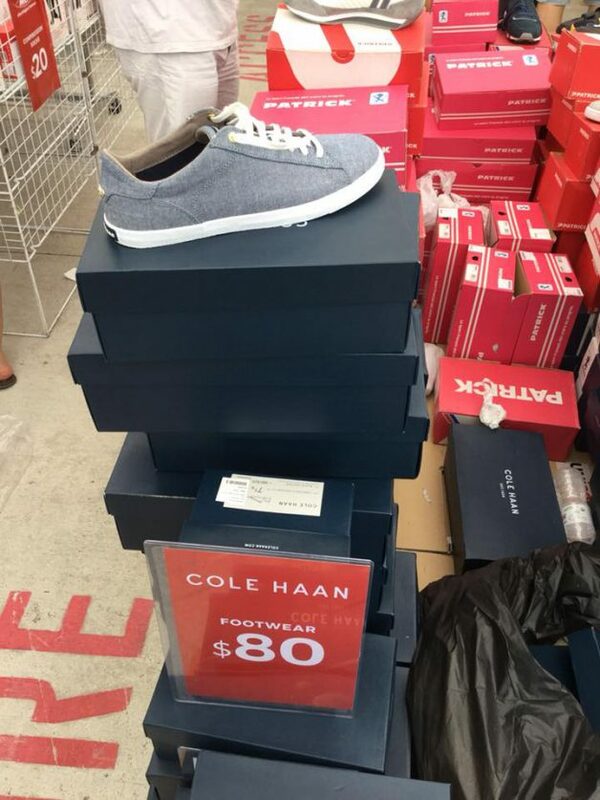 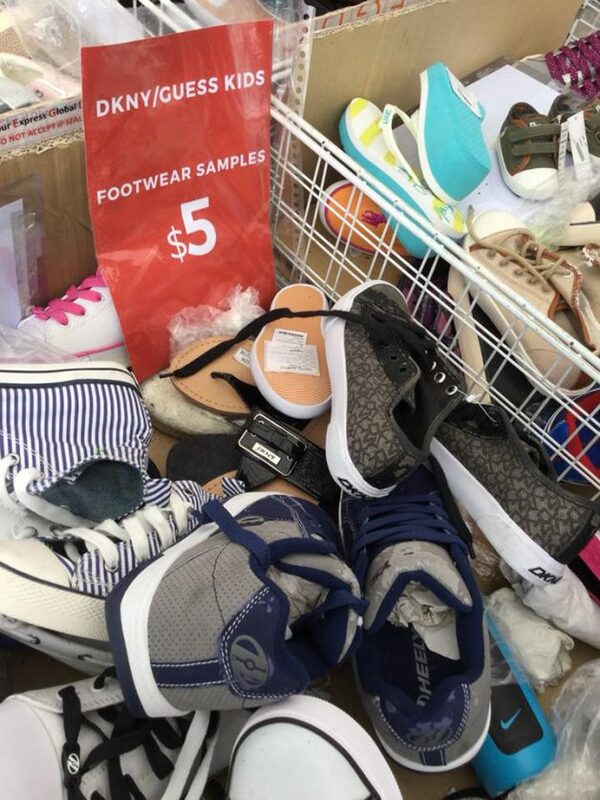 Branded kids shoes from $5. 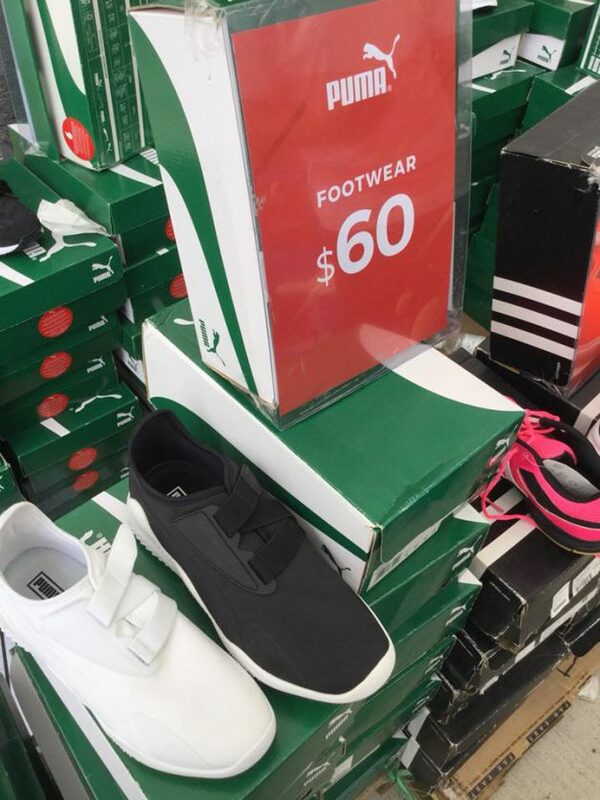 Needless to say, everything while stocks and sizes last so drop by early.